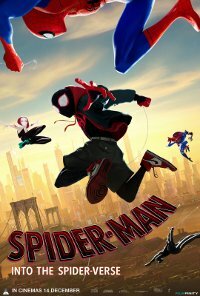 This animated version of Spider-Man is different to the other live-action versions. We follow a Brooklyn teen, Miles Morales, who comes across the long-dead Peter Parker. This Peter Parker is not from his world though; he’s from somewhere else in the multiverse. 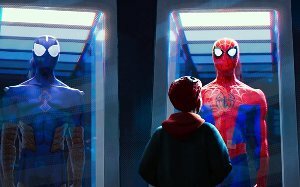 With Peter’s guidance, Miles will become Spider-Man, and through that he will become part of the ever-expanding ’Spider-Verse’. This film is releasing in 2D, 3D and 4DX. This is the 2D version.